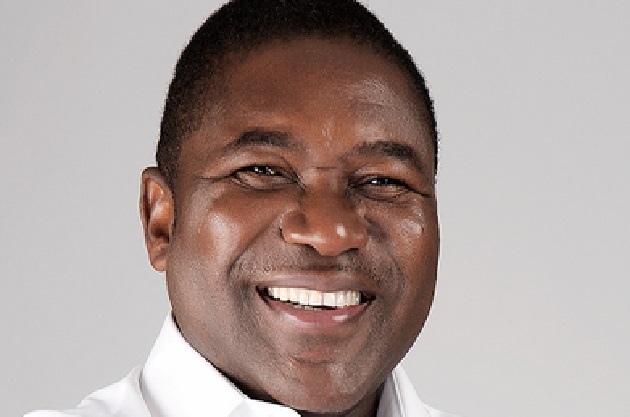 Maputo (AIM) â€“ Mozambican President Filipe Nyusi announced in Maputo on Tuesday that he will continue his efforts to speak with Afonso Dhlakama, leader of the former rebel movement Renamo, so that they can disuss â€œin an open and flexible mannerâ€, how to restore effective peace in the country. Nyusi was speaking to a group of officers from the defence and security forces who came to the presidential offices to greet him on the occasion of his 57th birthday. One of the matters that could be discussed with Dhlakama, he suggested, was the situation of those Renamo members who are officers in the Mozambican armed forces (FADM). They were recruited into the FADM as a result of the 1992 peace agreement, but Renamo claims they have been marginalized. In discussions with Dhlakama, Nyusi said, he could understand better the issues Renamo wanted to see resolved. â€œThis process isnâ€™t difficult, because the officers from Renamo exist among us, they exist in the defence and security forcesâ€, he said. â€œSo this process will go ahead with their participation, since they are part of the high command of the defence forcesâ€. Nyusi pledged that he would do all in his power, working with the defence and security forces, to ensure that the country enjoys peace and tranquillity. â€œThe intentional disturbances will have to come to an endâ€, he said, â€œand the great step I shall continue to take, which should be supported by the entire Mozambican people, is the path of dialogue, of openness, of contact. We are establishing contacts so that Renamo understands that we can develop this country, we can consolidate democracy, without gunsâ€. Nyusi took the opportunity to urge all citizens, including the members of the Renamo militia, to hand over voluntarily illegal weapons in their possession. There was no good reason in a democracy, he added, for citizens to cling on to guns which they had acquired illegally. â€œThey need to hand over these weaponsâ€, he said, â€œbecause everything can be solved without guns. We are making contacts so that we can obtain meetings with all forces in society, including those who have gunsâ€.